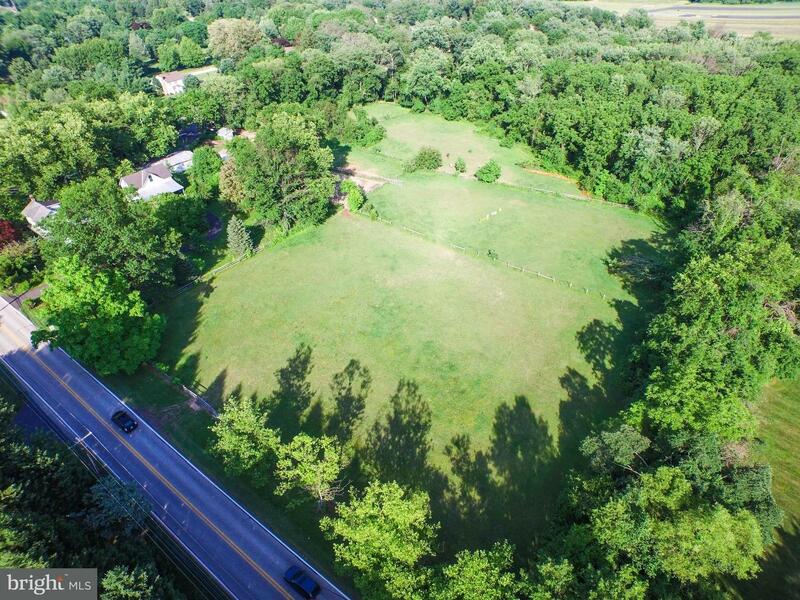 Lot 1 is the premier building lot at 1218 Walton Road. 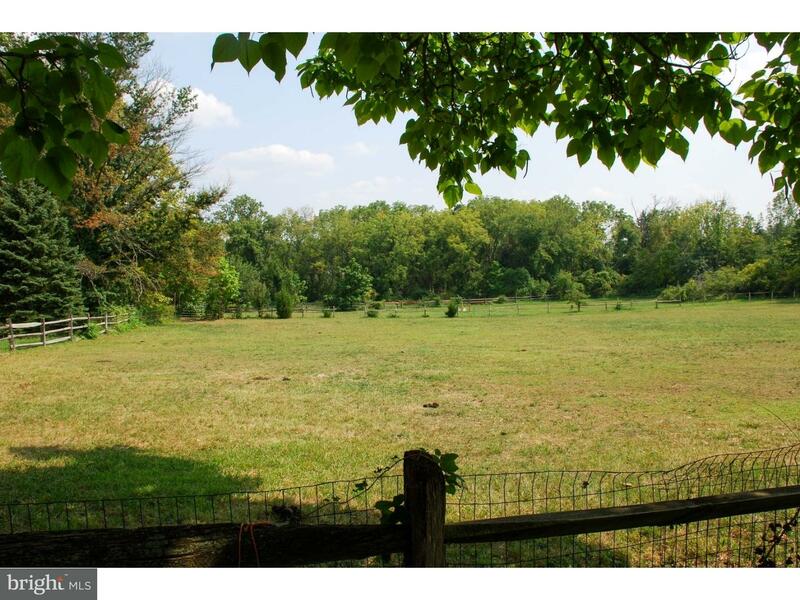 Featuring open level fields lined with trees, and offering endless possibilities. 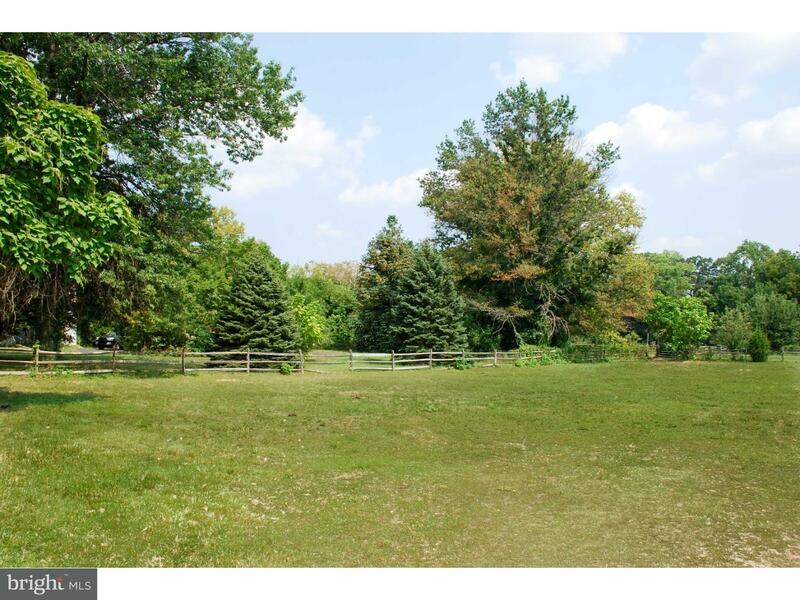 The lot is open, but with exceptional privacy, and an extremely generous building envelope. Public water, sewer and natural gas are all available. Use our builder or bring your own. Schedule a tour today and start planning your dream home! 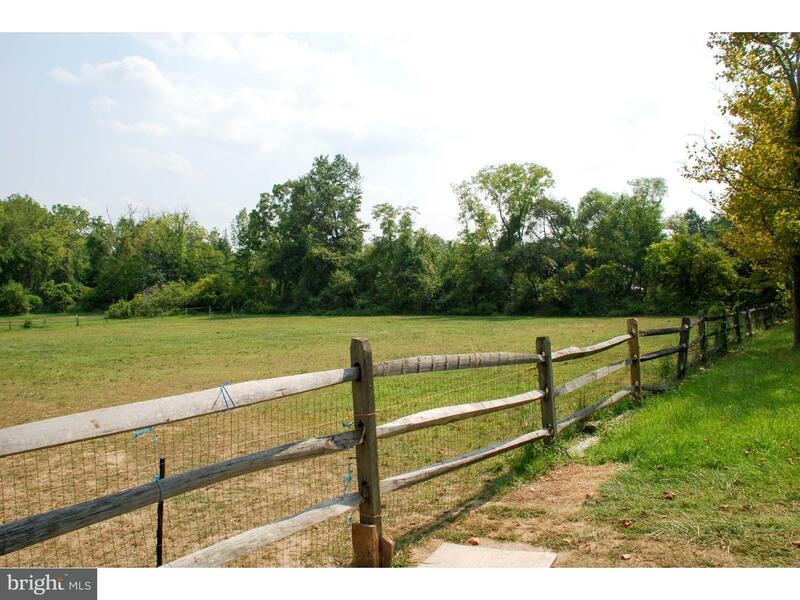 Removal of all fencing is included in list price if desired. 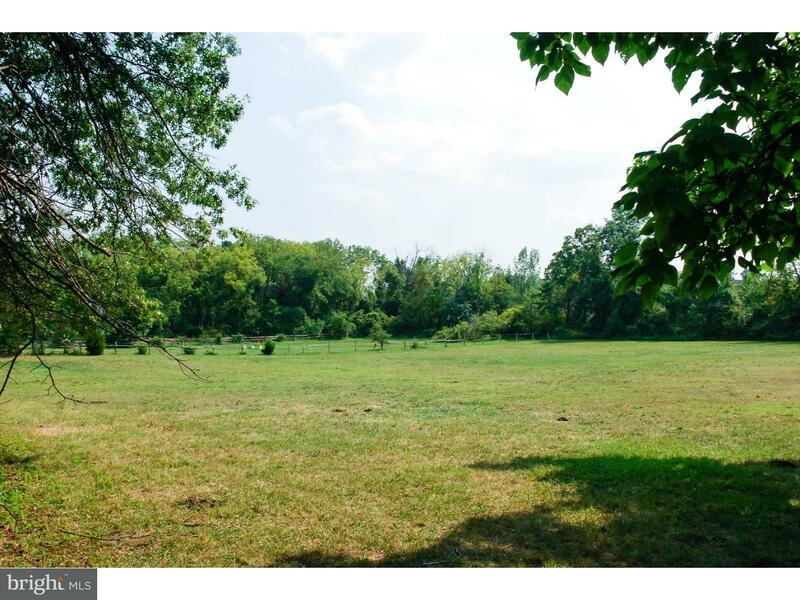 Lots 1 & 2 are available as a combined 5+ acre site. Inquire for pricing. Blue Bell is a subdivision within the city of Blue Bell, Pennsylvania. 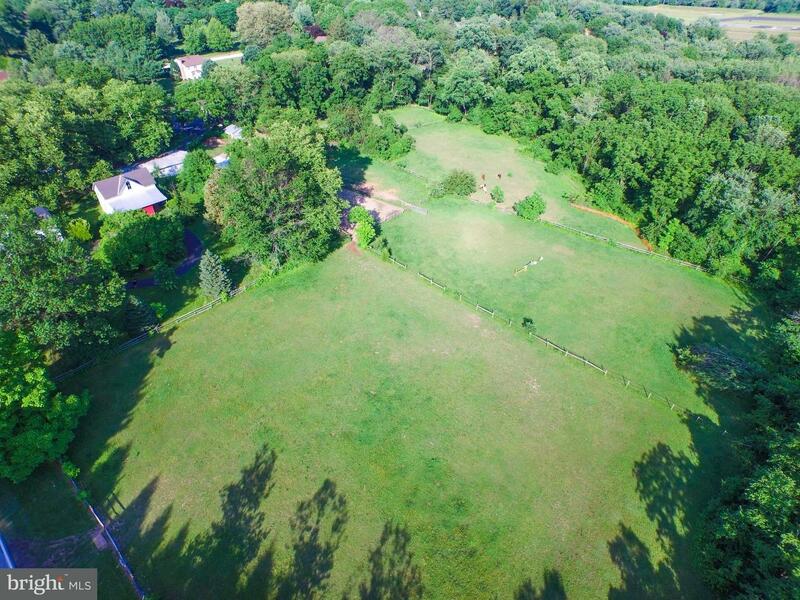 There are currently 13 Homes for Sale within Blue Bell, with asking prices ranging from $495,000 to $1,995,000. The average list price per square foot of the available inventory in Blue Bell is $6, which is below the Blue Bell average of $18. The Average Sales price of all sold real estate in this subdivision for the past year is $1,875,000. Recent comparable homes have been selling for 95.08% of their asking price. Waterfront homes represent 0.00% of the available Blue Bell inventory. The total number of households in the zip code of Blue Bell is 7,434, with an average household size for of 2.47 people. The total number of renter households within the zip code of 19422 is 1,710, which means that 77.00% of households in this zipcode are owner occupant households. 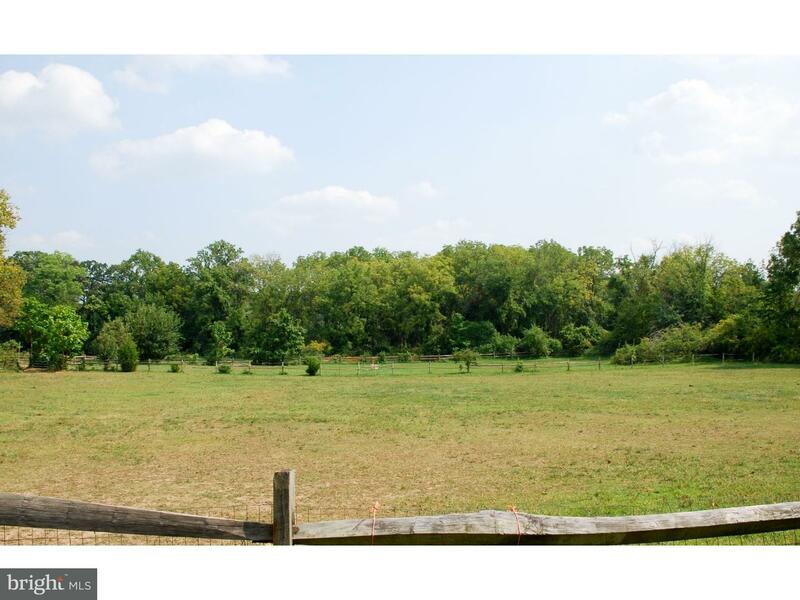 Lot 1 WALTON ROAD , Blue Bell PA 19422 is a Land, with 0 bedrooms which is for sale, it has 224,770 sqft, 224,770 sized lot, and 0 parking. 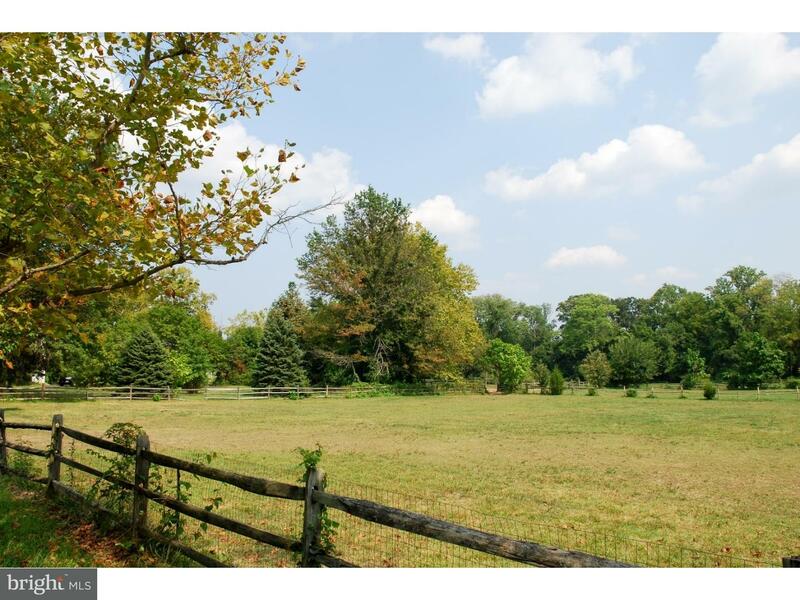 A comparable Land, has 0 bedrooms and 0 baths, it was built in and is located at Lot 2 WALTON ROAD BLUE BELL PA 19422 and for sale by its owner at $ 625,000. 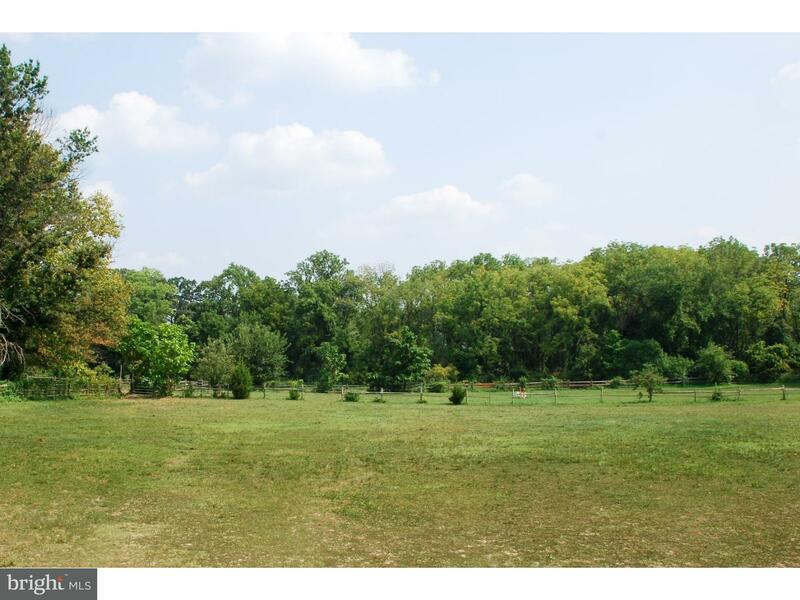 This home is located in the city of BLUE BELL , in zip code 19422, this MONTGOMERY County Land, it is in the BLUE BELL Subdivision, and NONE AVAILABLE are nearby neighborhoods.